Explore the REAGAN PRESIDENTIAL LIBRARY on this President’s Day Weekend with an included lunch in the Air Force One Pavilion on the first day. On the second day you’ll have time to explore the J. PAUL GETTY MUSEUM. You read that right! This tour not only stops at the Ronald Reagan Presidential Library and Museum…. You also get lunch in the Air Force One Pavilion! Day two is spent at the Getty Center. The Getty Center houses European paintings, drawings, sculpture, illuminated manuscripts, decorative arts, and European and American photographs. Click Here to see their current displays and exhibits. Worth the tour on its own! 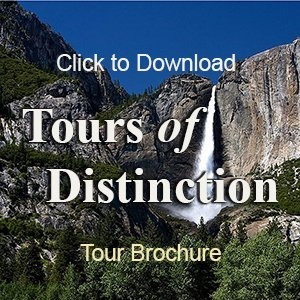 A detailed itinerary is available for each tour. Please call us Monday to Friday from 9:00 a.m. – 5:00 p.m. at (702) 454-3838 for your free copy.